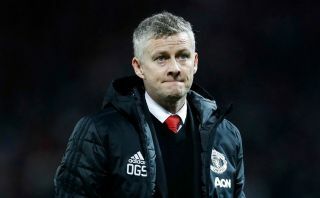 Interim manager Ole Gunnar Solskjaer is now listed as being the man in pole position for the job by a number of major bookies, with the former United striker now just 6/4 to get the job beyond the end of this season. 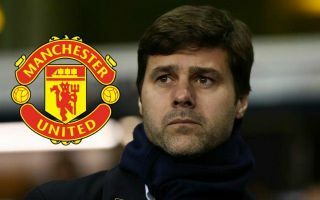 Solskjaer’s odds have been slashed following that win over Pochettino’s side, with the Spurs manager now a close second with odds of 7/4 to be the next full time manager at Old Trafford, though that result hurt the Argentine just a little. 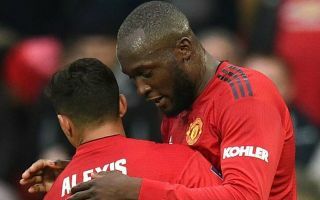 While the Tottenham boss is more proven at this level, Solskjaer’s connection with United seems to be paying off big time after a superb start to life in the MUFC dugout and a big change in mood around the club. In truth, apart from Pochettino it’s hard to be too easily bowled over by the other names on that list, even if many of them have had success elsewhere. 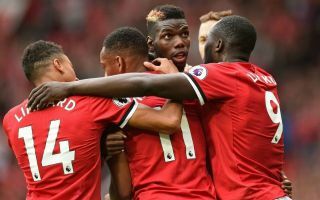 Zinedine Zidane’s triumphs at Real Madrid came under pretty unique circumstances and owed a great deal to the incredible performances of Cristiano Ronaldo – with no one quite like that available to the Frenchman in this United squad. Massimiliano Allegri has also arguably never had a challenge like the MUFC job would be, while Gareth Southgate’s fine work with England is still surely not enough to qualify him for such a big step up. 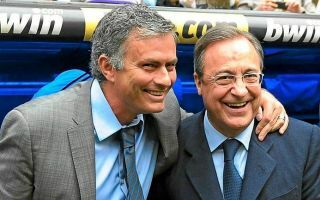 Antonio Conte and Diego Simeone are both proven and successful, but are perhaps also too similar to Jose Mourinho in being primarily defensive-minded coaches, and we all know how that went down with the Portuguese at the helm.